Romanian C-27J completes firefighting mission in Greece. July 30, 2018 - Today the deployment of the Romanian Air Force (RoAF) that in recent days has conducted firefighting missions in Greece has returned to its home base in Octopeni. On July 25, Romania had sent aircraft and personnel to Athens to support the nation to fight large wildfires. 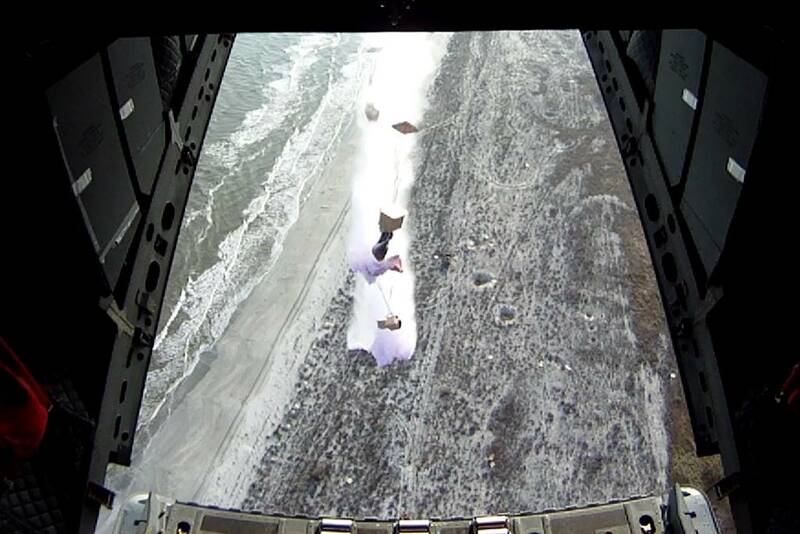 The deployment consisted of a C-27J, a C-130 and around 20 soldiers. The Romanian C-27 has launched liquid on the flames together with the Canadair firefighting aircraft sent from Italy, Spain and Croatia. Romania is the only partner of the C-27 Program to have equipped its aircraft with an innovative fire-fighting system, called Caylym Guardian, offered by Leonardo. Thanks to this new and proven equipment, the RoAF C-27J was able to provide a great support to extinguish the flames. The Italian aerospace company introduced the Calylym Guardian on a RoAF C-27J in 2014. It was the first aircraft in Europe to be equipped with this type of system. Leonardo intensively tested the system on board a Romanian C-27 in 2013. 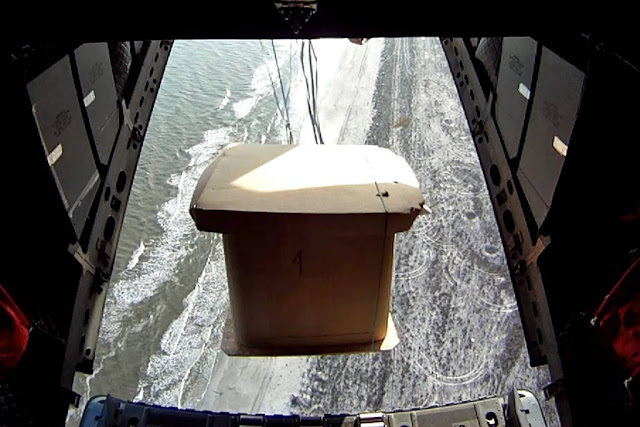 It allows the C-27J to drop up to six large cardboard containers on wildfires. Each container has a capacity of 1,000 liters of water or extinguishing liquid. The containers are launched by the precise standard flight drop system of the Spartan and during the fall they create a cloud of retardant liquid well focused on the target. The modules are biodegradable but they can also be recovered by ground firefighters. They feature standard dimensions type A22 which can be installed on the main military airlift without any modifications and can be launched at higher altitudes (1,500 feet) than traditional firefighting aircraft, thus significantly increasing mission safety and allowing night operations.